In this letter it is said that “In particular, industriAll Europe supports the imposition of effective measures to address any dumping of e-bikes by Chinese producers or subsidies by the Chinese government in order to provide a level playing field for the EU industry, which has developed the EPAC, a unique, particularly innovative and environmentally-friendly EU version of the electric bicycle. 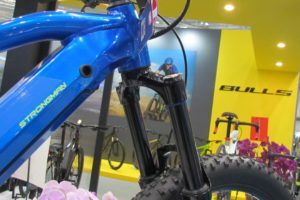 More generally, the bicycle, e-bike and components industry is vital for the EU and EU employment, especially given the constant development of new materials in the sector and the strategic importance of e-transport for the EU. 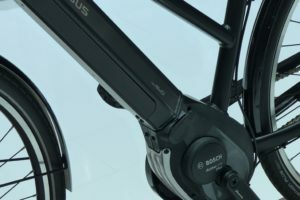 “Indeed, EU e-bike production represents a substantial amount of EU employment, at least 90,000 jobs, of which 45,000 are direct jobs and at least another 45,000 are indirect jobs. 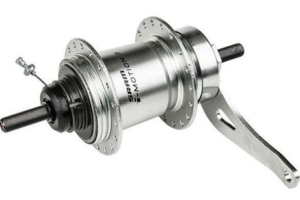 In addition, many EU producers of e-bike and bicycle components produce auto parts and therefore the total employment impacted by the imports being investigated equates to well over 200,000 direct and indirect jobs. 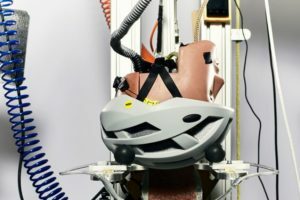 European e-bike manufacturers are spread across Europe, with assembly plants in 22 EU Member States. 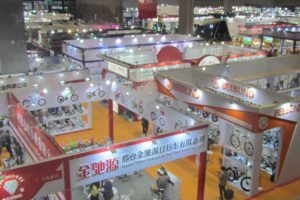 “Therefore, we were alarmed to read media reports that e-bike exports from China into the EU grew by 83% in 2017 compared to 2016. 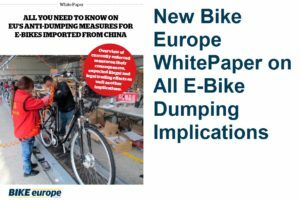 We are also aware that Chinese bike-sharing schemes are spreading in European cities, exacerbating the potential harm from destructive dumping and reducing employment in an industry that is crucial for Europe’s green future. 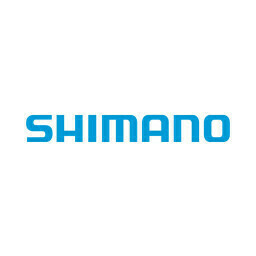 We understand that a number of European e-bike manufacturers have already gone out of business due to unfair competition from China and so the European Commission should act before it is too late.